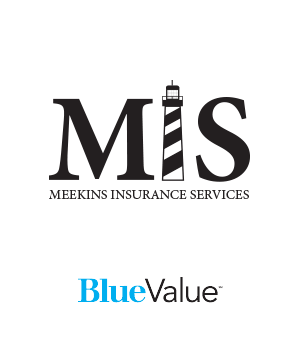 Welcome to Meekins Insurance.com, your source for health insurance solutions in North Carolina. 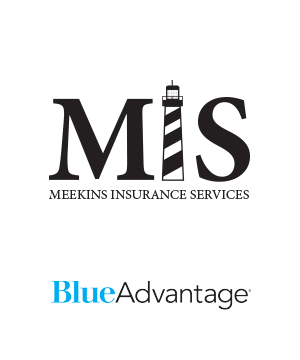 Since 1981, Meekins Insurance Services has been providing residents of North Carolina with a broad array of insurance products and services. We represent North Carolina’s leading health insurer, Blue Cross® and Blue Shield® of North Carolina, offering our customers the most up-to-date benefits available. Our goal is to match your particular insurance needs with the most appropriate coverage, at the right price. We are dedicated to providing the highest quality customer service possible, affording you and your dependents the assurance that your health care needs are well protected. The open enrollment period for the Affordable Care Act ended Dec 15 , 2018. It will be available again starting November 1, 2019. Contact us today to find out more about a healthcare.gov subsidy. WE OFFER GROUP PLANS FOR YOUR BUSINESS! Blue Cross NC’s lower-cost plan that helps you save through a limited network of providers.